$25.00 Preregistration Online until April 10. $15.00 Each teammember of 5 or more. Some of our Incredible Participants in 2018! We have exciting news! Family Violence Prevention Center (FVPC) is celebrating our 40th year of serving and protecting domestic violence victims and their children. 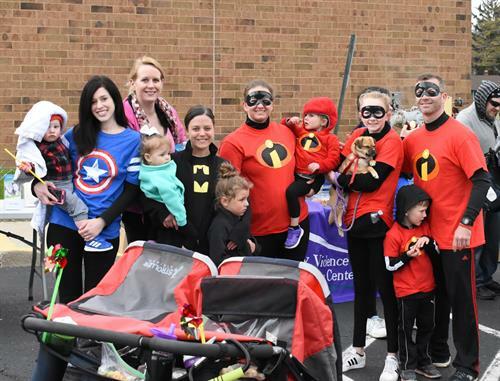 For the past few years, FVPC has organized a family-friendly fundraiser: Superhero 5K Run/Walk during Child Abuse Prevention Month. April has been established as a time to raise awareness of child abuse and its effects on our innocent youth. 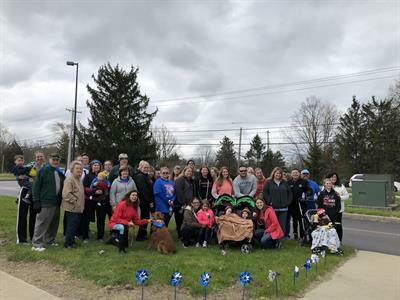 In honor of Child Abuse Prevention Month, we are hosting our annual Superhero 5K Run/Walk for Child Abuse Prevention and Elimination (CAPE), at Beavercreek High School on Saturday, April 13, 2019 at 9 am. 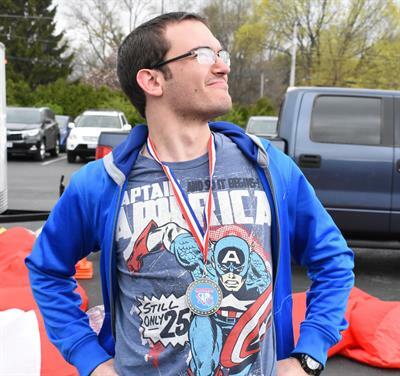 Registration at Can't Stop Running until April 10 and then day-of registration begins at 8 am on April 13.